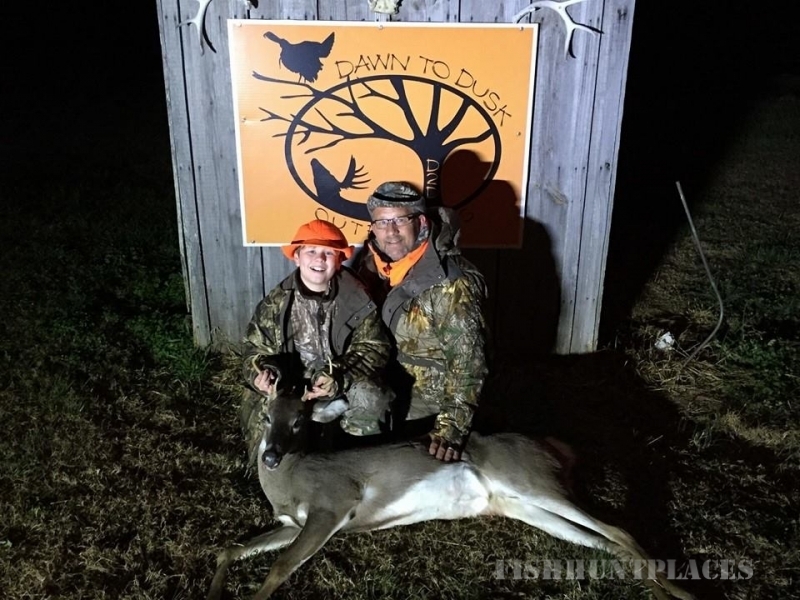 Located in the heart of the It's located in North Carolina right on the NC and SC border.Dawn to Dusk outfitters is a family run outfitter located in southern Anson County. It's located in North Carolina right on the NC and SC border. We are hunters ourselves and know and appreciate time afield. Due to our love for hunting, we work very hard to ensure your hunt with us is successful but most importantly safe and relaxing. We are not an outfiting service that charges thousands of dollars for an opportunity to kill a monster buck. 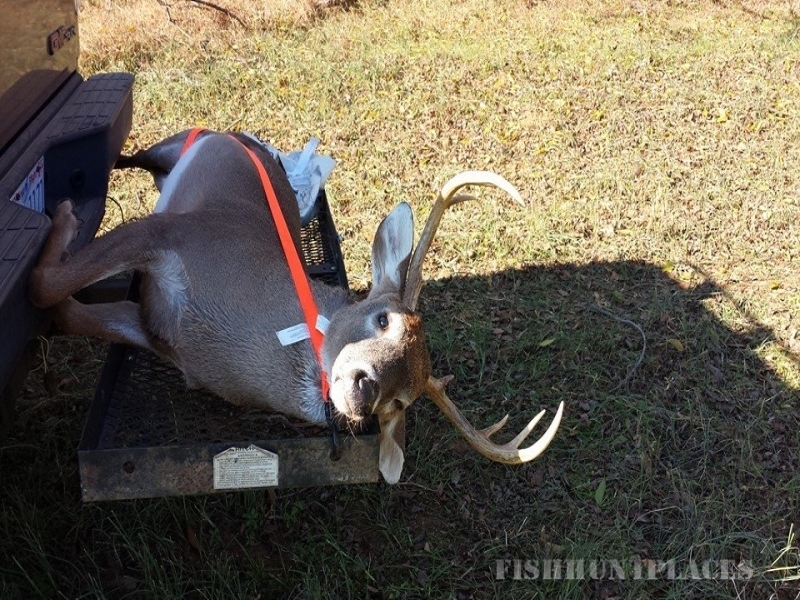 We have modest pricing with an average deer herd. We have properties that are home to very nice bucks as you can see if you view this years trail cam pictures. We just want to make sure we meet your expectations up front and we never offer something we can't deliver. 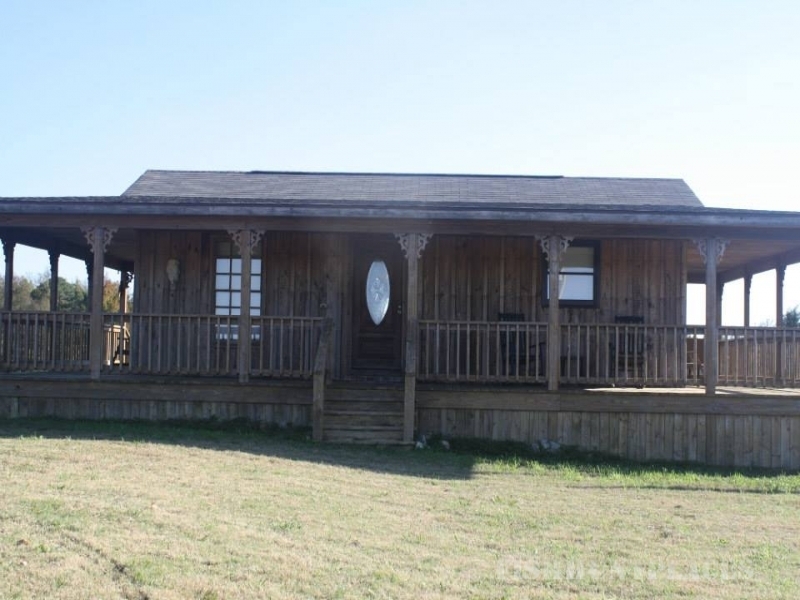 We also have some nice turkey on several of our properties as you can see in our photo gallery.We have approximately 1000 acres of land and we are working every day to add additional properties. We have ladder stands, box blinds, and a few tripods. We currently have about 45 stand sites. All stands have either food plots, automatic feeders, or both to increase your odds of seeing and harvesting game on your visit with D2D.We look forward to having you, your family, and your friends in camp with us. We want to be your trusted outfitter for all of your hunting experiences.Thank you and we can't wait to see you. I have always had a passion for the outdoors and time afield alone and with you. I have now turned my experience and love for hunting into D2D which allows me to share that passion with fellow hunters. The reward is to see them successful on the hunts while making memories with friends and family that will last a lifetime.I am thankful for God's blessings of bountiful harvest and safe returns from the woods. Our Christian values guide us here at D2D and we love the opportunity spend time afield with you and marvel at his creations.